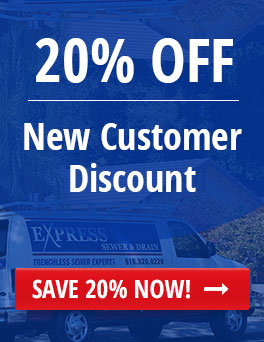 There’s nothing fun about home drain, toilet or tub backups; at Express, we understand how troublesome, embarrassing, and costly this problem can be, especially if not handled by the pros. We offer solutions that not only solve drain clogging problems, but also preventative maintenance for the future. 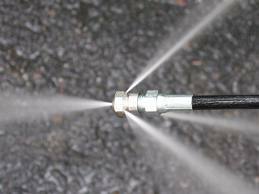 Hydro-jetting uses concentrated pressure to blast water through sewer and drain pipes, breaking away any blockages from inside your plumbing. Hydro-jetting is usually the first approach we recommend to clear blocked residential pipe lines. It removes debris instantly, without disruption or backflow. We can jet home pipe lines of various sizes, from 1-1/2” to 48" in diameter. You probably don’t often think about maintaining your home drain pipes or sewer lines, but setting up regularly-scheduled maintenance can help prevent many future plumbing problems. Our team consists of drain clog clearing experts. 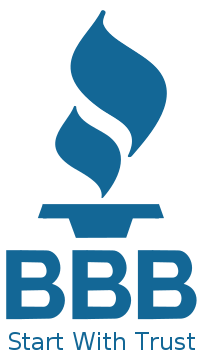 We have years of experience clearing residential pipe lines, and have invested in ongoing education that puts us a step above competitors. 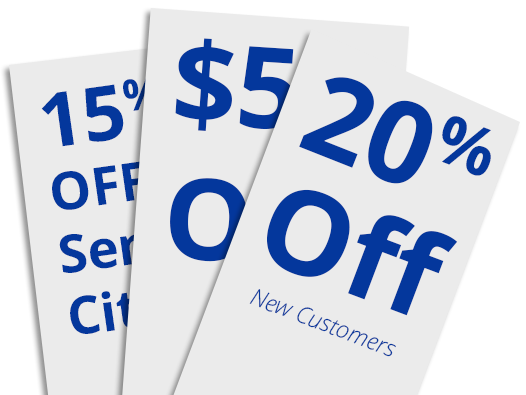 We always offer our customers options. We believe that a clear choice across the board offers flexibility, and can save you time and money. We deliver custom levels of service not available anywhere else to clean your home pipe lines.